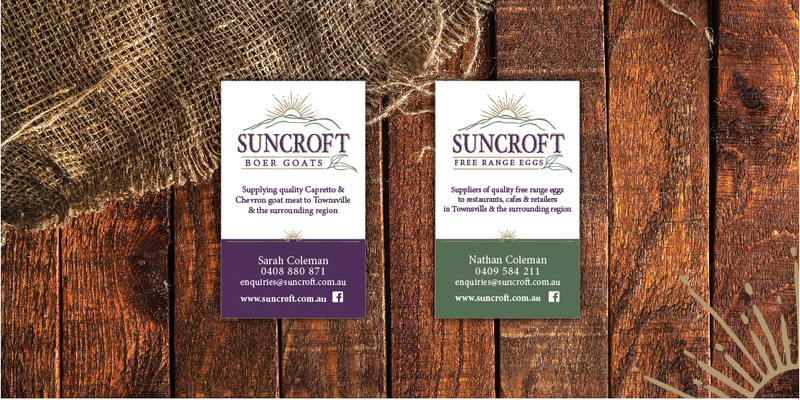 Another feather in the cap of Suncroft Photography’s’ owner Sarah is the new venture ‘Suncroft Boer Goats and Free Range Eggs’. As the name suggests, they supply quality free range eggs and ‘Capretto and Chevron’ goat meat to Townsville and surrounding region. As a small, startup business, Suncroft has plans for growth but just needed the basics to get started. 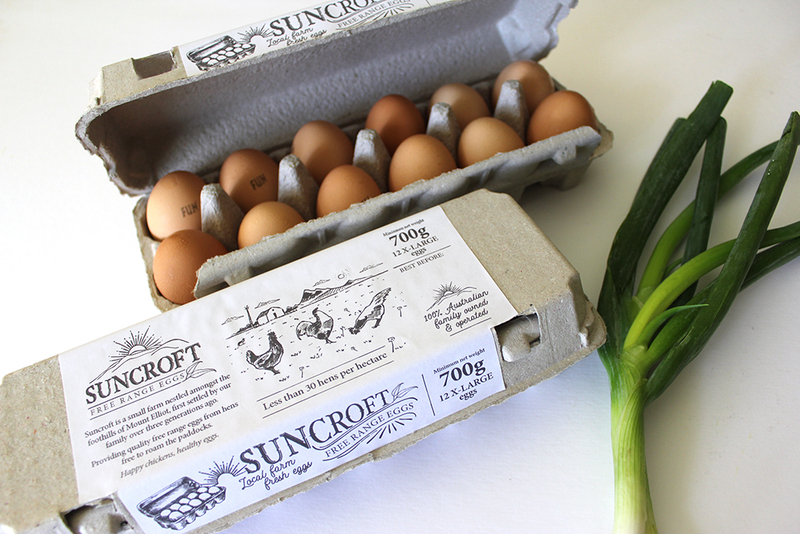 Taking the logo we designed for Suncroft Photography, we maintained the brand look and feel but adapted it to include the farm aspect by adding the mountains (the main feature of the farm location). The dual-purpose business cards are intended to promote the two products on either side. 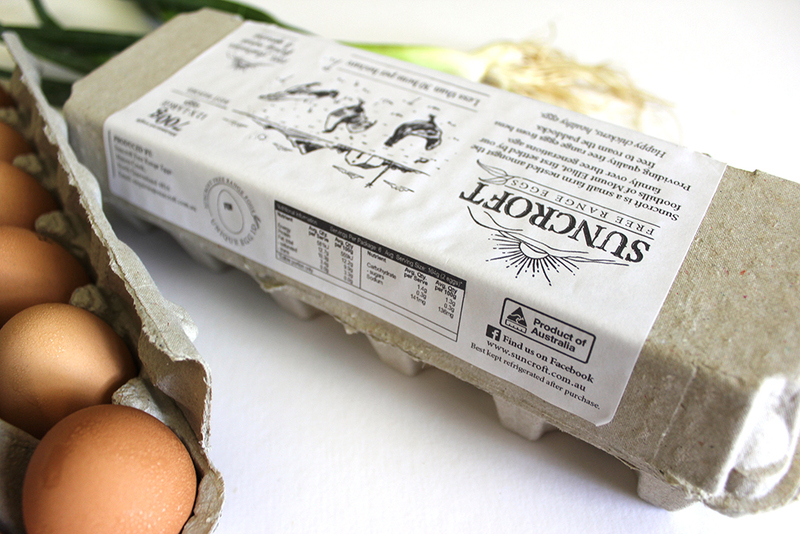 The egg carton label, which is printed in-house on white paper stickers on a mono laser printer, has been designed to be fun but professional while maintaining all legal requirements. Though the future plan is to have these printed in colour, we feel that the natural texture of the carton with the black and white illustrative design look fantastic. With plans for Boer Goat meat labeling and a website in the near future, we certainly couldn’t be more excited to see where they go from here. 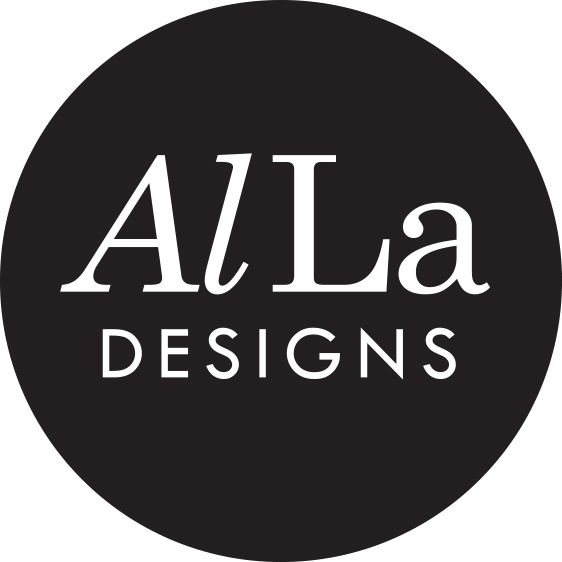 The lovely Allison from Alla Designs was the creator of our logo, labels and business cards. She met with me and dedicated the time to listen to what I wanted to achieve. She took aspects of what we are, and the vision we have and with those created a starting point for us that I love! Can’t recommend Alla Designs highly enough.